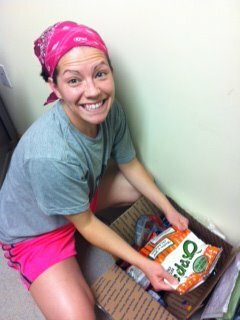 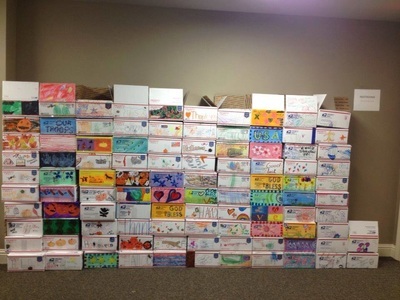 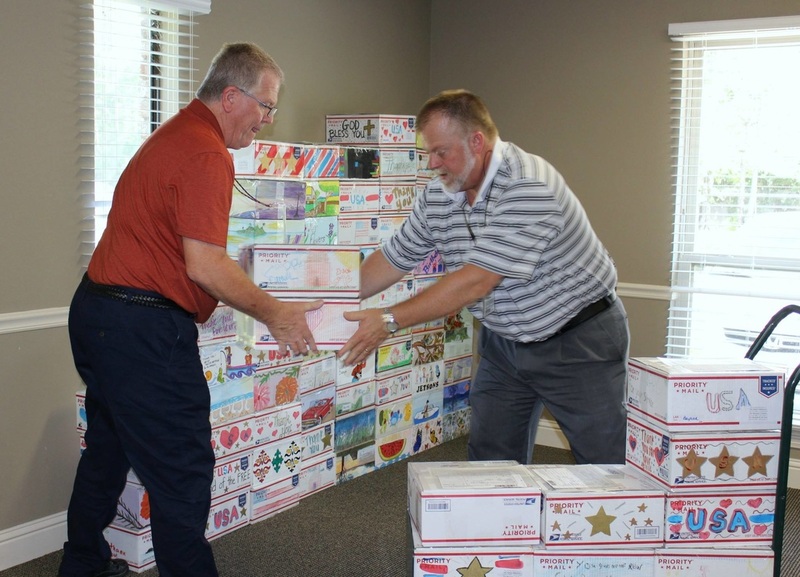 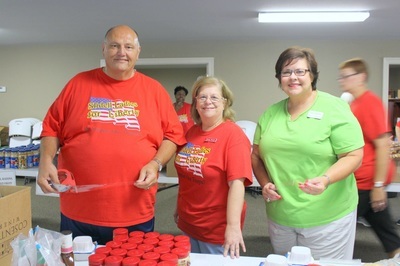 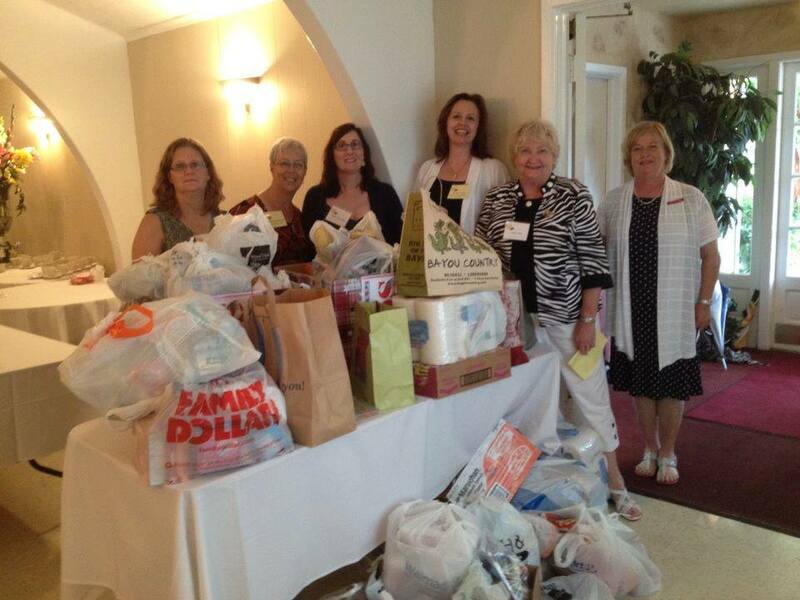 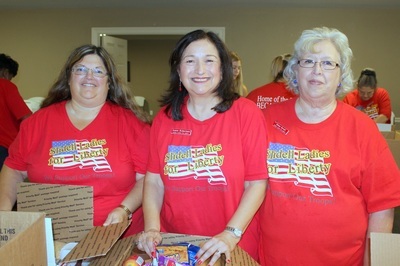 JOIN US ON PACKING DAYS: Usually the 3rd Wednesday of every month from 9am - Noon @ 100 Mission Drive, Slidell. 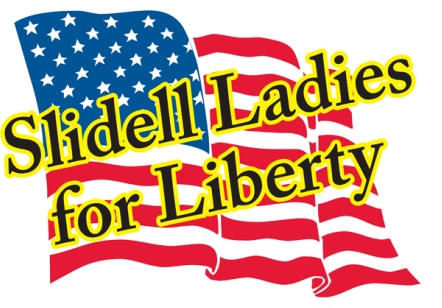 Check Calendar below for specific monthly date and details. 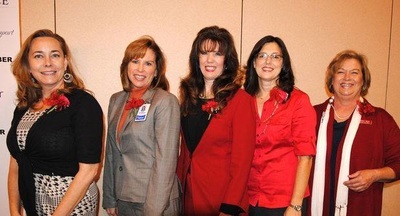 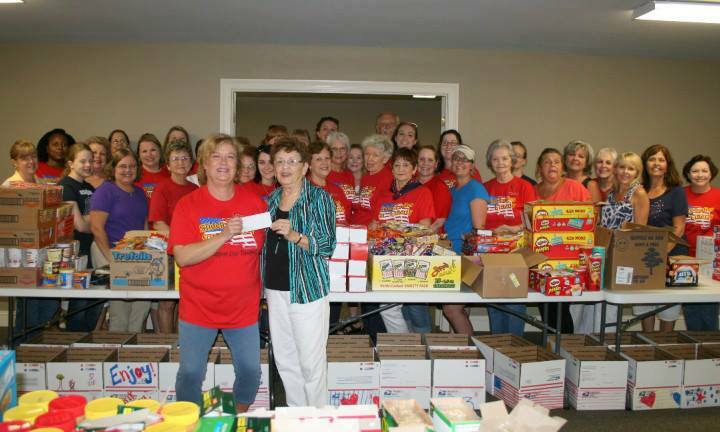 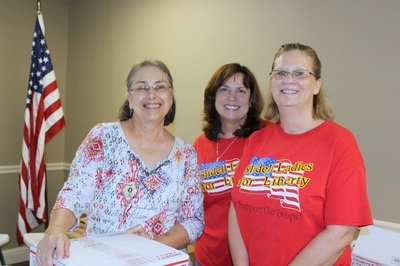 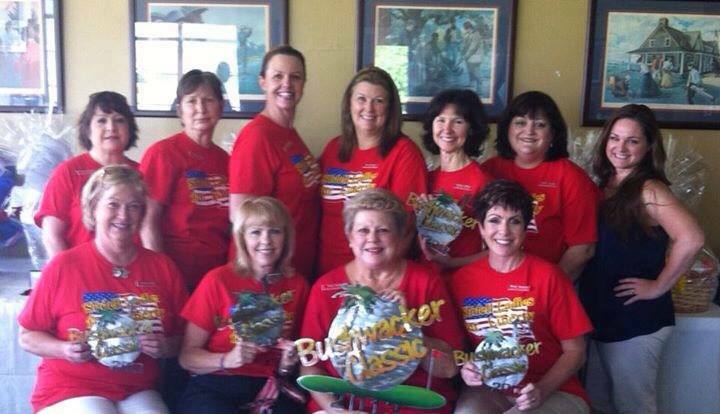 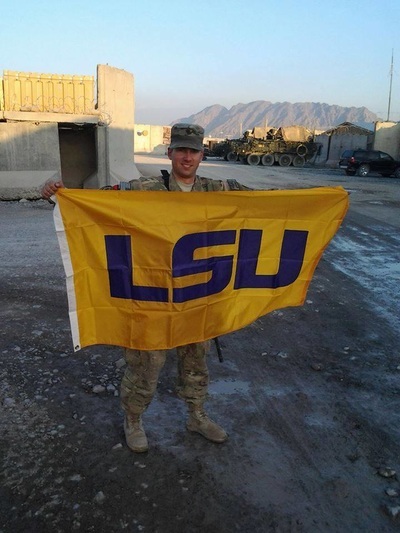 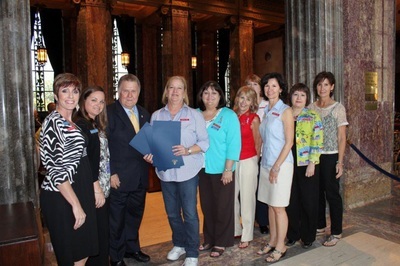 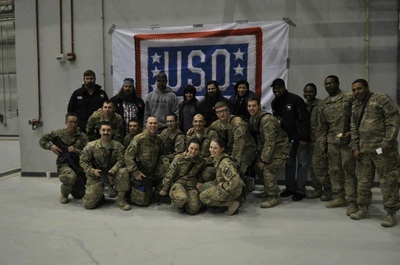 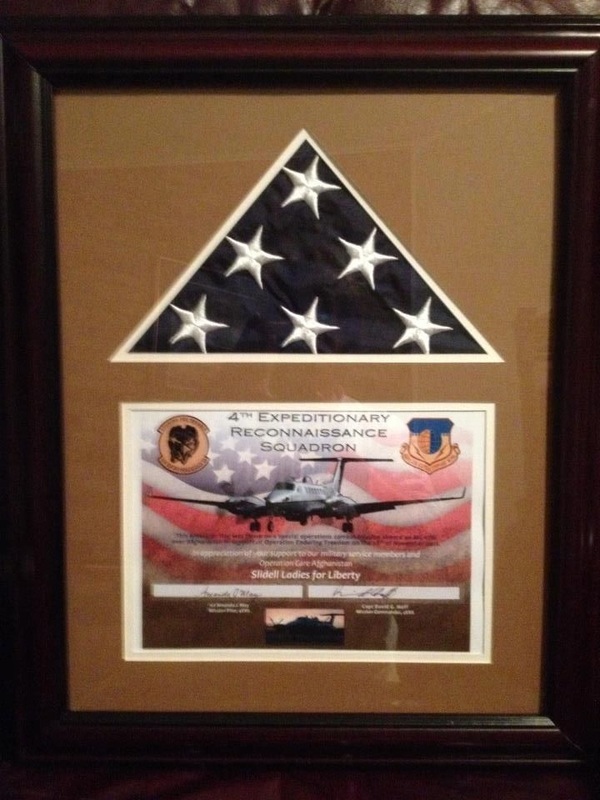 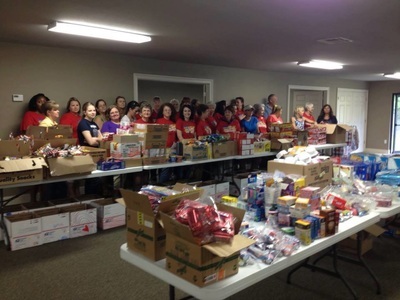 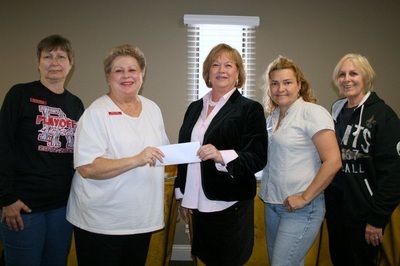 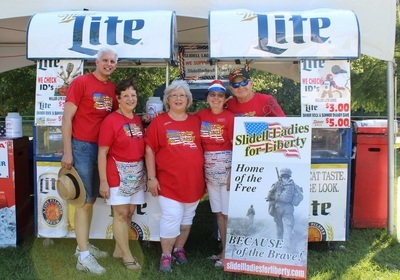 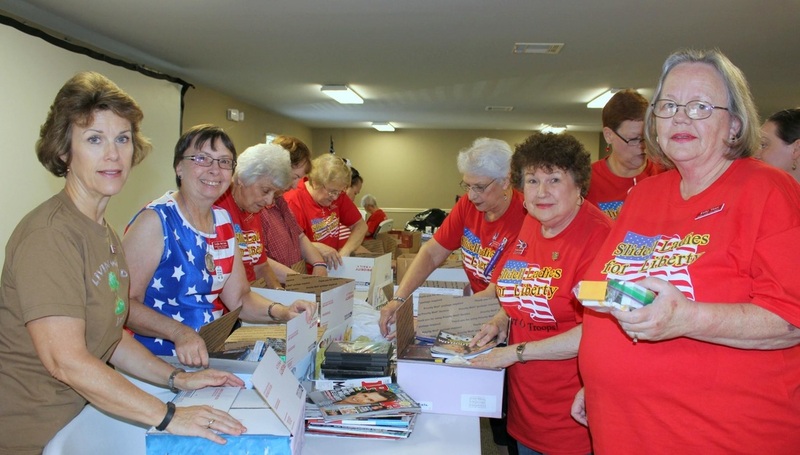 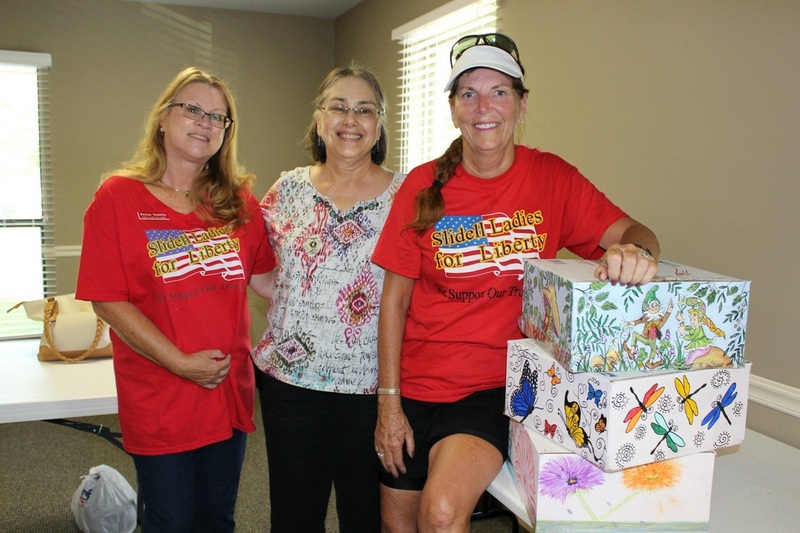 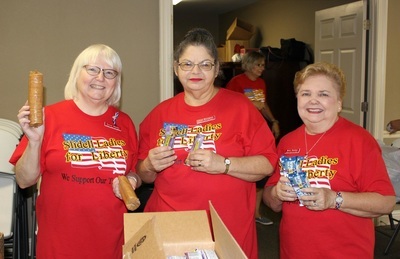 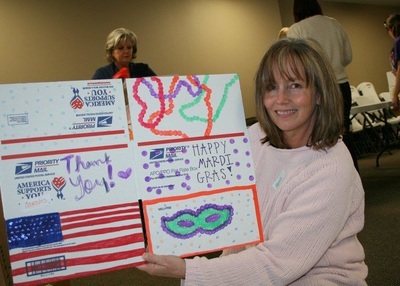 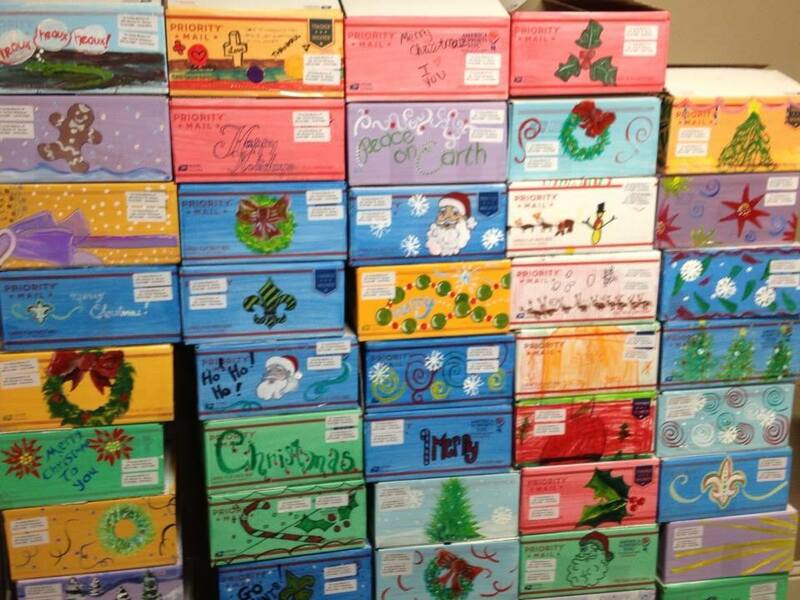 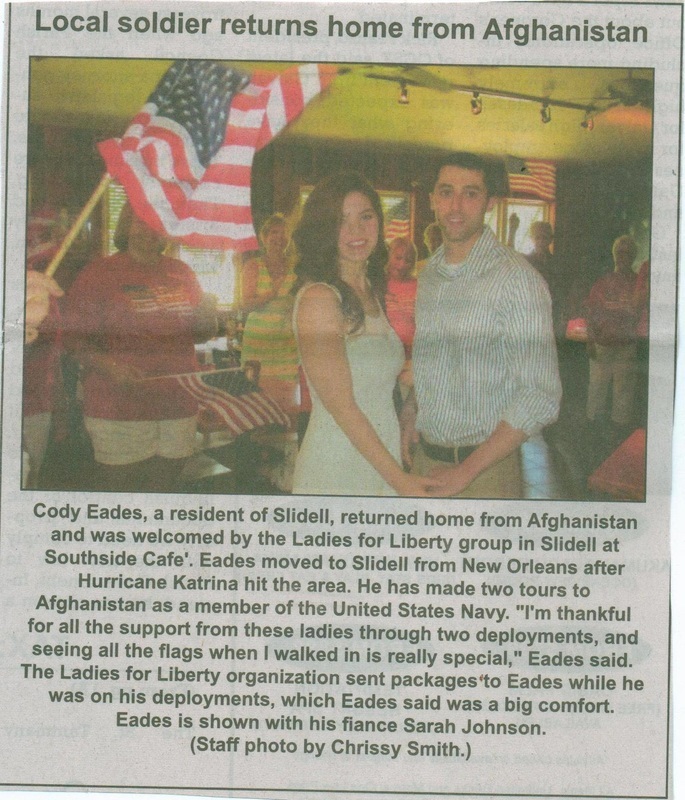 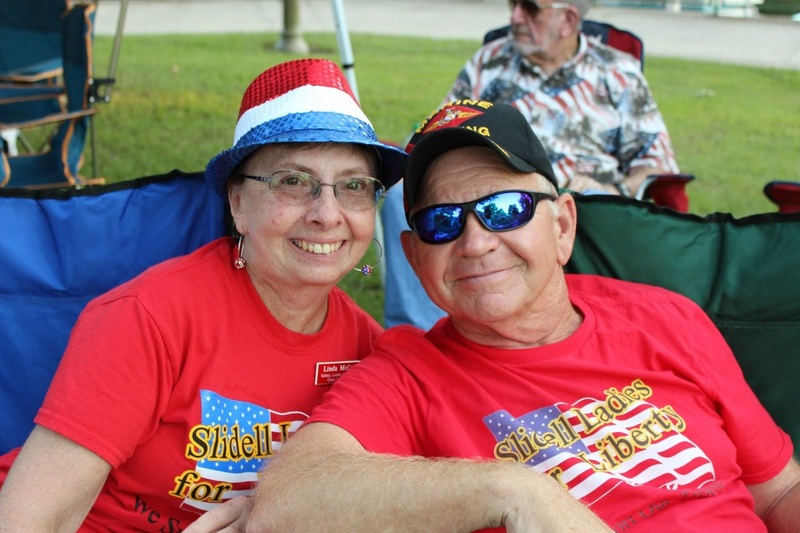 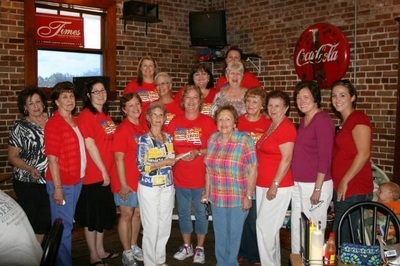 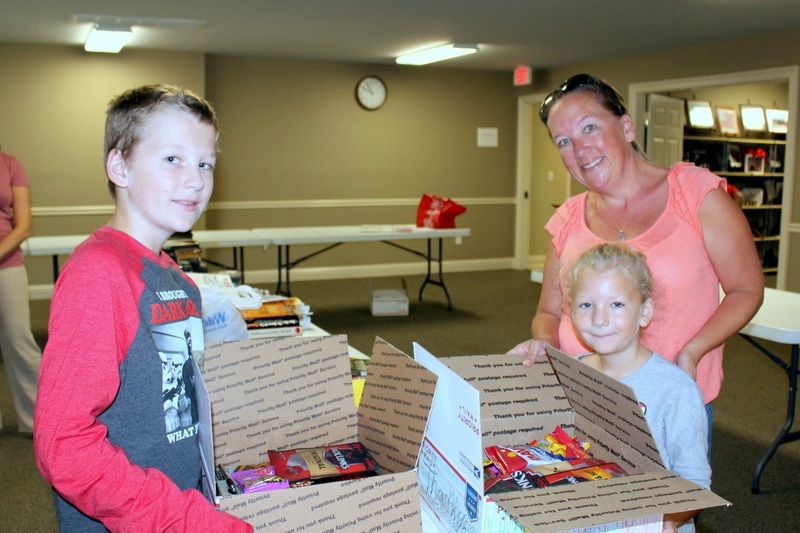 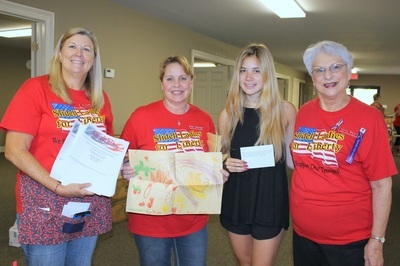 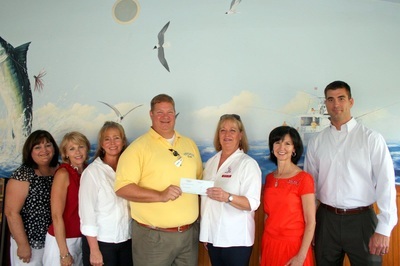 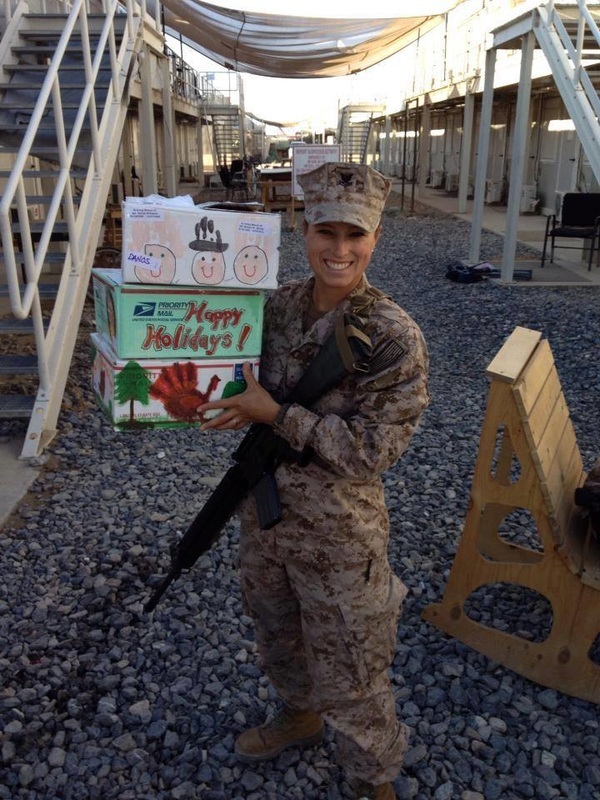 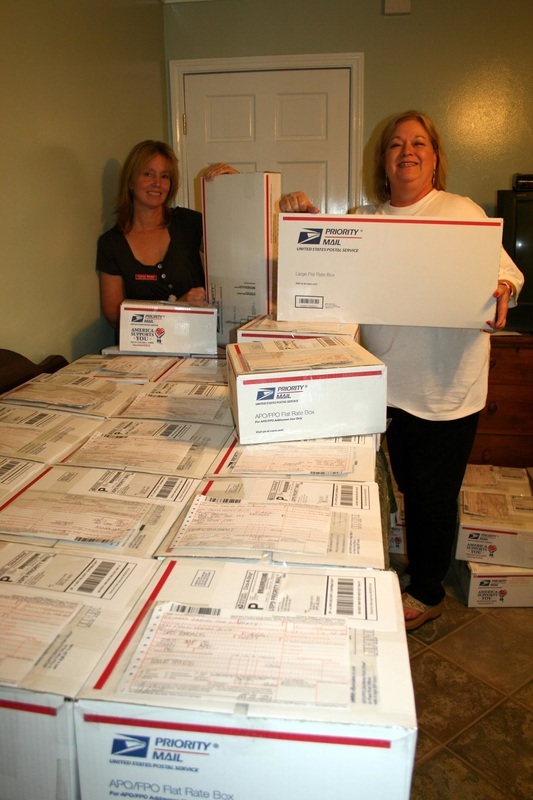 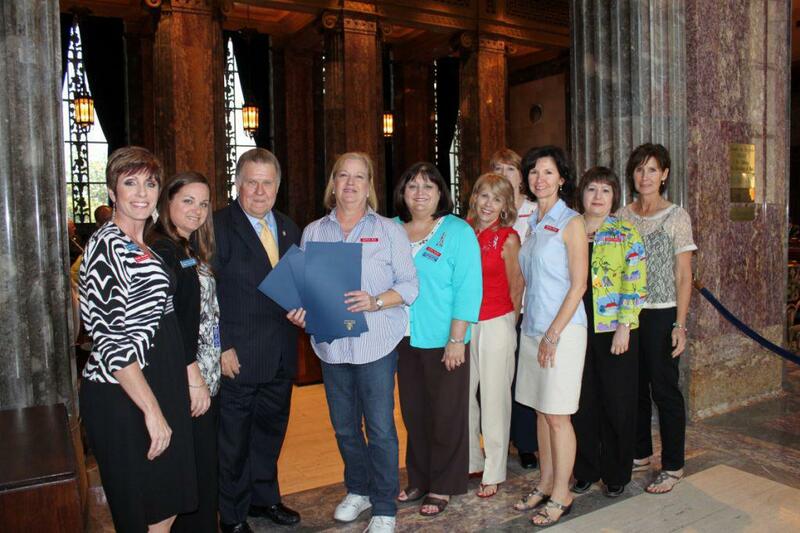 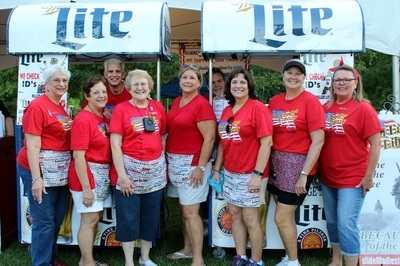 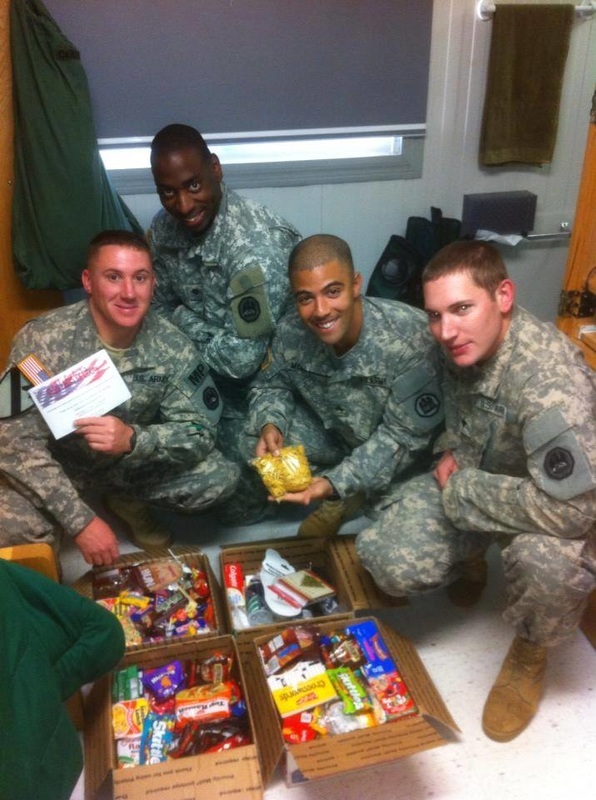 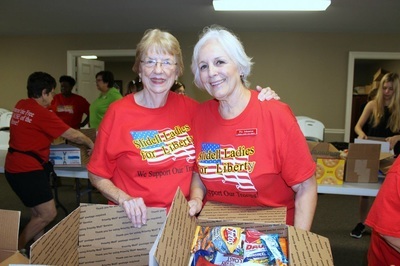 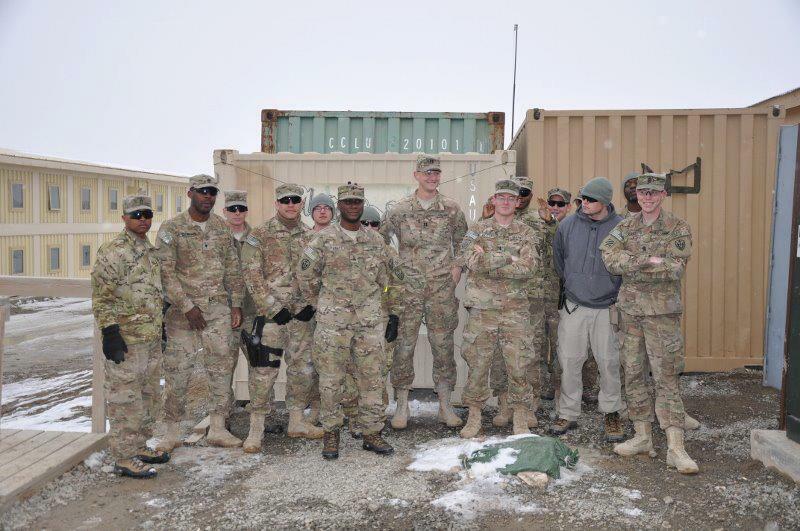 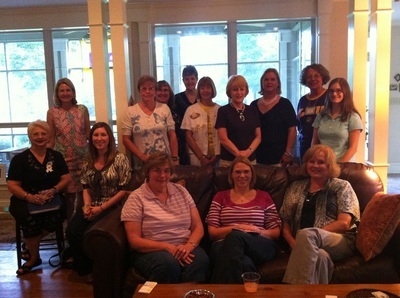 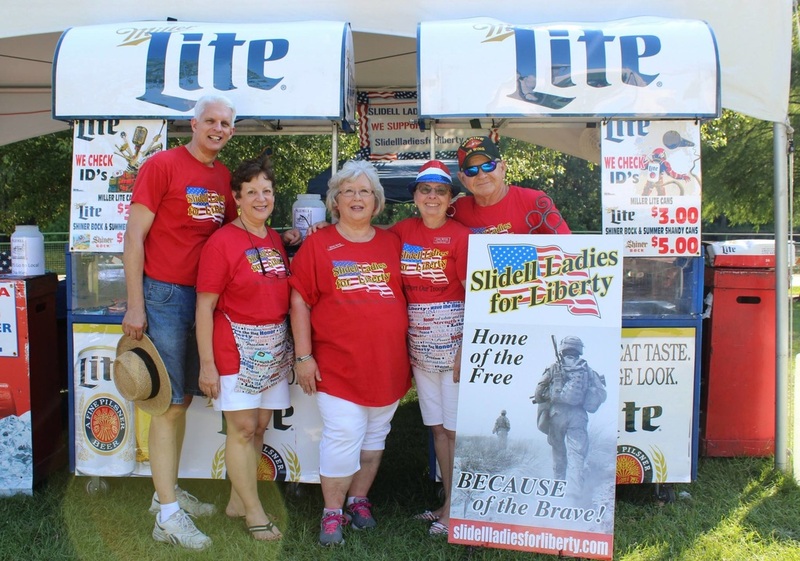 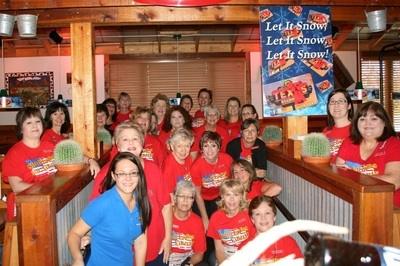 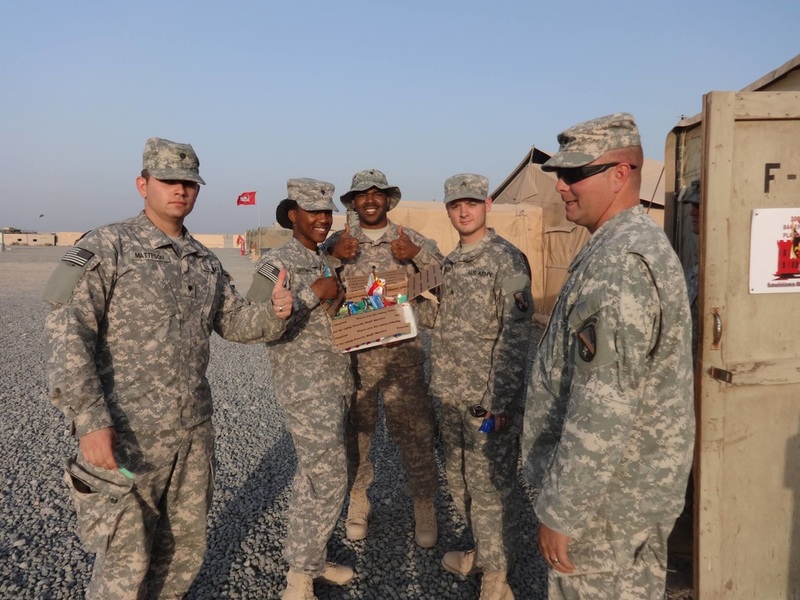 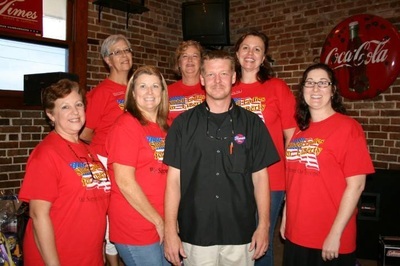 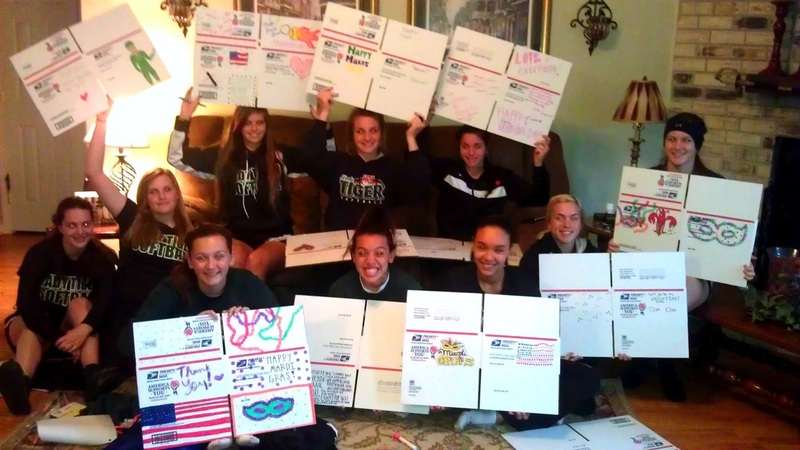 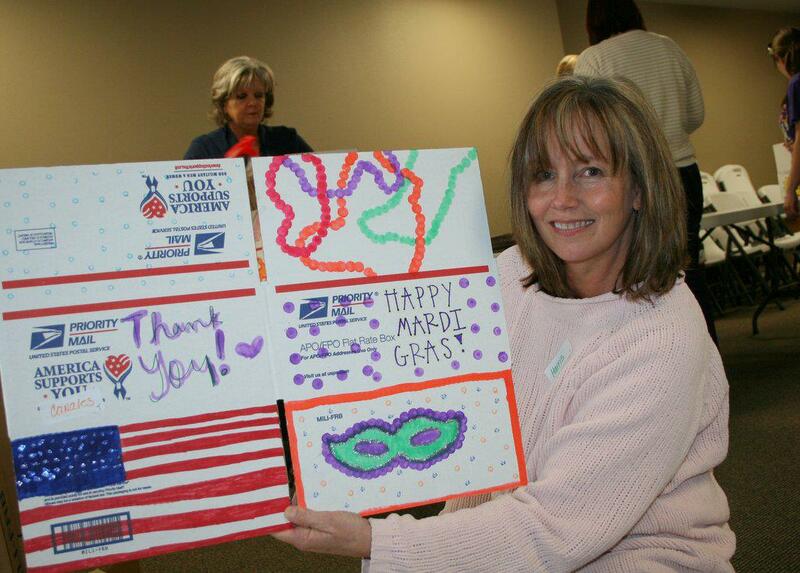 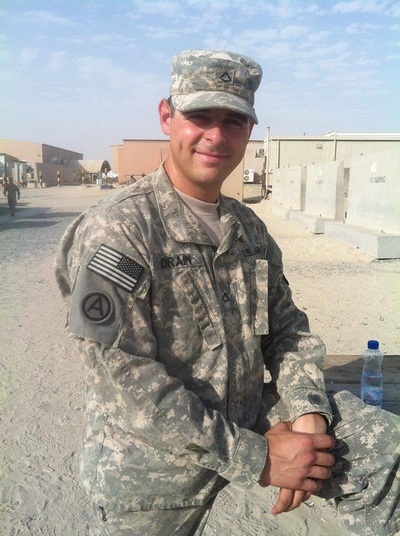 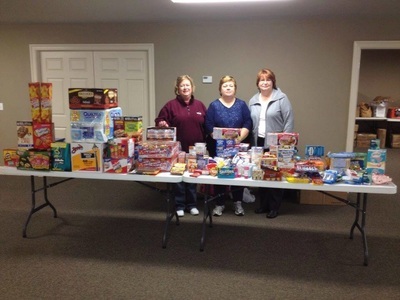 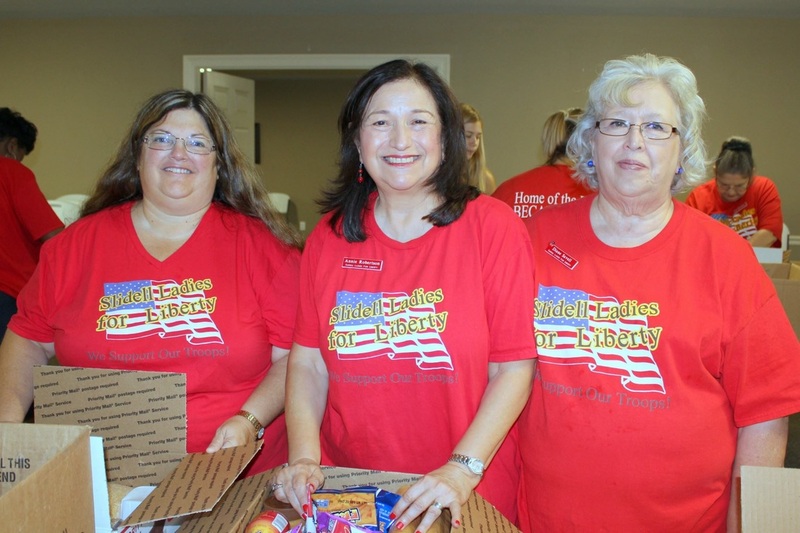 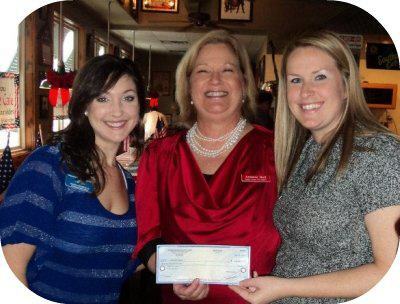 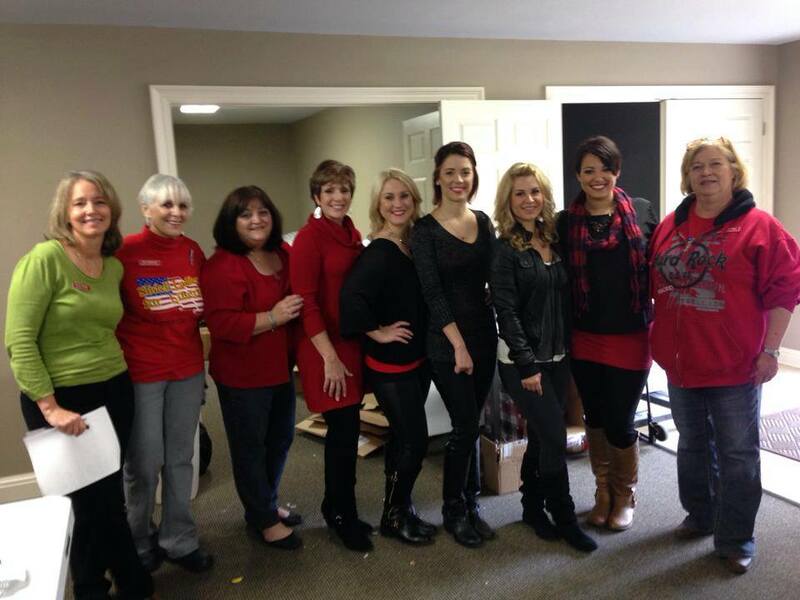 Slidell Ladies for Liberty is a group of women (and men) in Slidell, Louisiana dedicated to adopting local soldiers being deployed on active duty around the world. 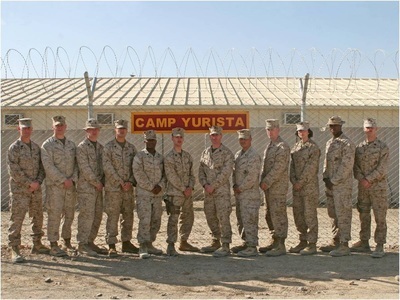 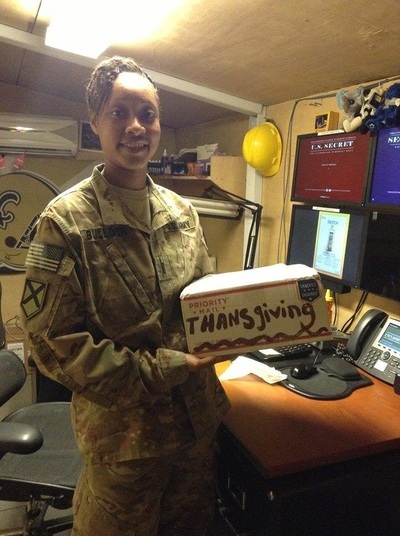 We want every local serviceman & woman to know unequivocally that their service and sacrifices do not go unnoticed. 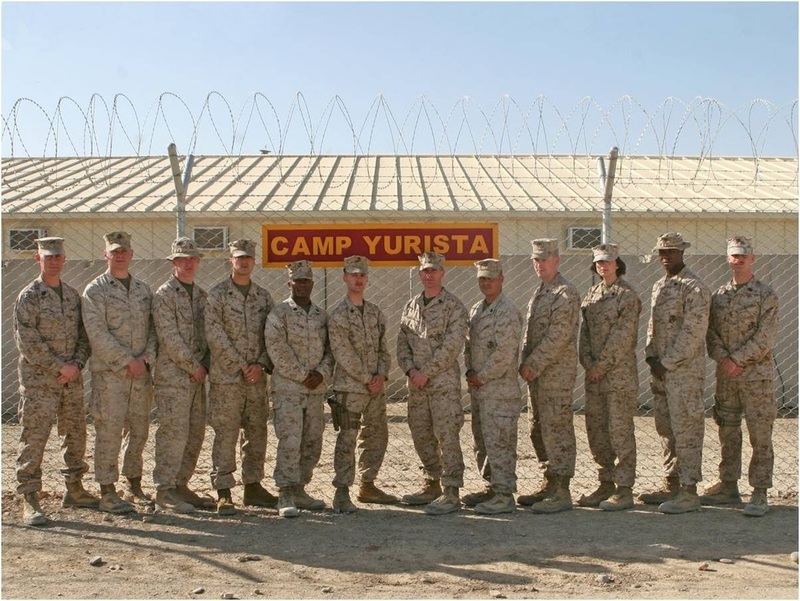 We will continue to stand by them in this most difficult time, in any and all ways that we can, and that no effort will be spared on their behalf.